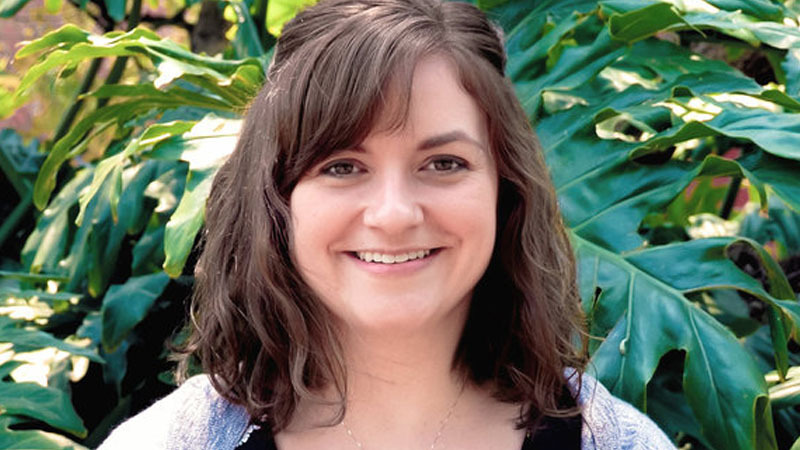 Posted on February 5, 2019 Pray for Sarah Nash appointed and soon to leave for Bolivia to serve women and children through the House of Hope. Sarah will serve through the new extension of House of Hope in Santa Cruz, Bolivia. As an educator and dental assistant, Sarah is passionate about serving women and children through ministries of discipleship, education and health. House of Hope Ministries in Cochabamba and in Santa Cruz offer tutoring and after-school programs for children whose mothers are at high risk for exploitation, work with youth with addictions, serve the homeless and provide medical and dental clinics for at-risk children. She writes – When was the last time you experienced change? Maybe you are currently going through a big life transition with a recent graduation, a new job, a divorce, a loss of a loved one, or a health diagnosis. As you know, I am in the midst of transitioning from building my network of financial and prayer partners to full-time ministry in Santa Cruz de la Sierra, Bolivia to begin the work that God has called me to. When I was at my cross-cultural training last summer, we focused one of our days on transition. I learned that there are five stages of transition. First is called the settled stage, second is the unsettled stage, third is the chaos stage, fourth is the re-settling stage, and lastly is the “new” settled stage. There was a drawing of a huge suspension bridge that was drawn on the wall. The instructor asked us to name some words to describe our feelings for each stage. On the side of the bridge that represented “settled” there were words: comfort, routine, peace. Then moving towards “unsettling” stage: unknown, anticipation, goodbyes, exciting, prep, learning. Then to the “chaos” stage: confusion, exhausting, uncomfortable. Then crossing to the other side to the “re-settling” stage: adventure, discovery, learning the new normal. Finally, to “new settled stage”: thankful, hopeful, ready, relief, adjusting, familiar. After we named our feelings, we had an activity with a pretend bridge made up of unstable chairs and exercise balls. First a missionary tried to cross the bridge alone but didn’t make it. Later, a missionary team crossed together, but didn’t make it. The instructor had the team try to cross the bridge again, but this time invited everyone in the class to gather around the team to help them get across. We were there to lend a hand, encouraging word, and someone even started praying during the most challenging part! With our help the missionary team made it smoothly and safely across the transition bridge. One of my take aways from that day was that I need people. Period. I cannot do this alone. I knew this, but with this activity it really gave me a clear picture and has helped me process. In order to have a successful transition and to flourish in ministry, missionaries need the prayer support, encouraging words, and financial support to make their ministry possible! · Praise God for providing financial partners to be at 98% of my goal! · Pray for House of Hope and its leaders who are being Hope in Action in their communities to at-risk children and women. · Join me and my MPT in prayer that I reach 100% by mid-February. · Pray for God’s Spirit to give me strength, joy, and peace as I wrap up my life in the States. · Pray that I will be able to enter the country with my current tourist visa and the rest of the immigration process goes smoothly once I arrive.